Over time, the game of golf has evolved dramatically. It is believed to have originated from a game played on the eastern coast of Scotland during the 15th century. The aim was to hit a pebble around a course of dunes, rabbit runs and tracks using a stick. Centuries later the game continues to shift and evolve and today it is completely different. In the same vein the purpose of the Golf Club has changed. It is no longer a “boys club”, but a place for socialising, for both young and old as well as for families. More women have taken up the sport, the clubhouse hosts events, lunches and dinners where families with children are welcome, estates have been built around and on golf courses and as such the sport, as well as its accoutrements, have become more of a lifestyle. You don’t need to be a golfer nor play a round of golf to visit the Golf Club. 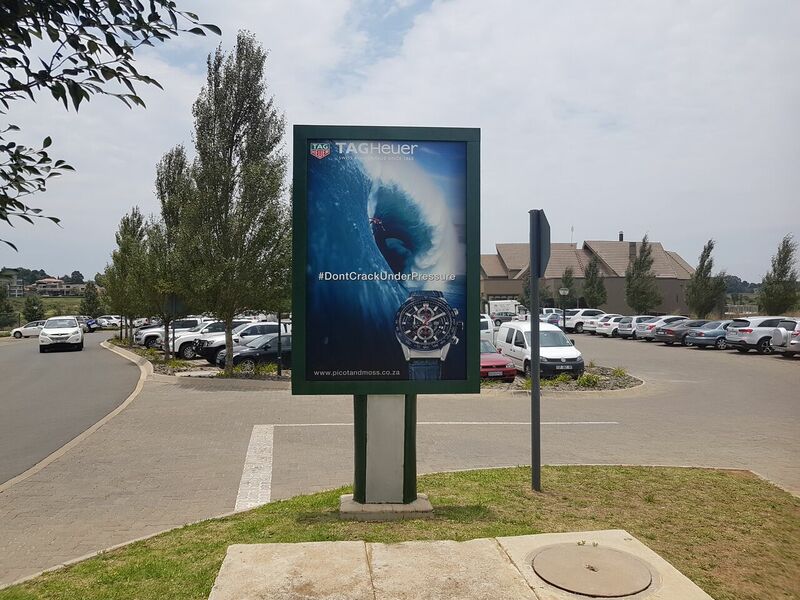 Francois Swart, GM: Randpark Golf Course says: “It’s not just about golf anymore, and Golf Clubs are adding other lifestyle activities for those who want to enjoy the club environment other than a round of golf. A day out at the golf course or the club has become a family choice. The game is also transforming. Much like Cricket has done with the T20 Cricket, golf is starting to do the same thing. There are shorter games that are more fun, more relaxed and more family orientated,” says Swart. Has anyone noticed advertising in the golf environment? This has also become part and parcel of the game and the lifestyle. So much so that many luxury brands have taken to advertising in this environment in order to communicate to this very particular market. 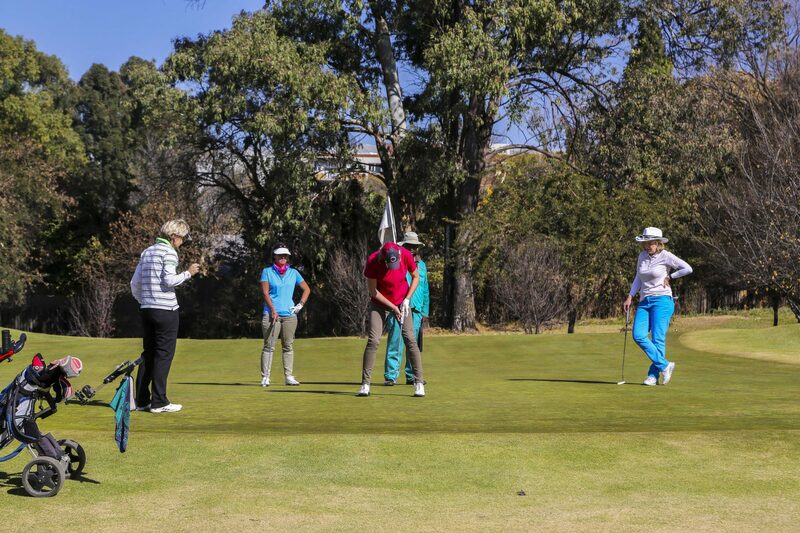 According to Scholtz, Handicaps Network Africa statistics for 2016 show that there are over 140 000 registered golfers in the country, who bring along friends and family, and 465 Golf Clubs, with the highest concentration found in KwaZulu-Natal. In terms of golf course design, this is also evolving. According to Golf’s 2020 Vision: The HSBC Report, Gary Player is quoted as saying that we will be seeing a lot of changes in the future to make rounds of golf shorter and courses more accessible to the everyday golfer. “For golf to grow there will have to be ways to play that will not take nearly as long to complete a round. Time is of the essence to everyone. We have the responsibility to design and build enjoyable courses for the masses, not just the low handicapper or professional,” says Player. It is also predicted that the new generation of golfers will be younger and fitter. The sport is already driving fashion – think golf shirts, loafers – and with this trend becoming more mainstream, the game will only grow and benefit from this. For advertisers, it’s time to head to the green.